The year’s end is fast approaching. There comes a need to show those dear to our hearts we really care about them. I’ve selected a few tech products that will leave your loved ones amazed. So without much further ado, lets get into a list of good tech gifts you should consider buying your loved ones this season. It’s hard to find a person who wouldn’t want a new tablet. 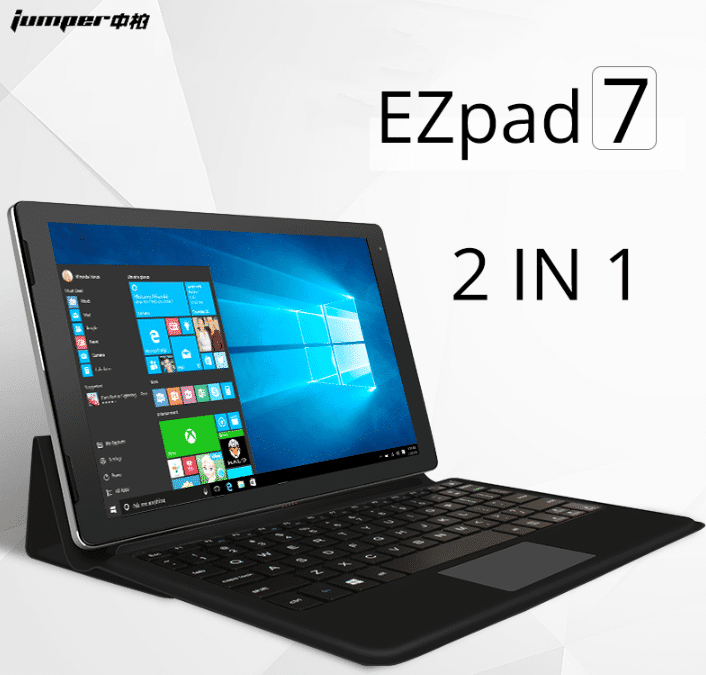 The EZpad 6 Plus offers its lucky owner all the benefits of having a laptop in a very portable form. The tablet comes with Microsoft Windows 10 64bit OS and offers a beautiful working area: an 11.6 inch 10-point touch FHD IPS display. Powered by the Intel Celeron N3450 Quad Core processor speeding up to 2.2GHz and featuring Intel HD Graphics 500 GPU, the tablet is a great tool for multitasking — plus, it can handle some pretty high-impact gaming. The tablet can also be used for snapping quick photos and convenient online chatting thanks to the 2.0MP front camera. The highlight of this tablet lies in its 360-degree hinge, so you can switch freely among four versatile modes – tablet, laptop, stand and tent modes. A gift of a watch is a classic — and classics are something you can’t go wrong with. The TEVISE T801A is a stylish mechanical watch crafted in the best traditions of watch making. 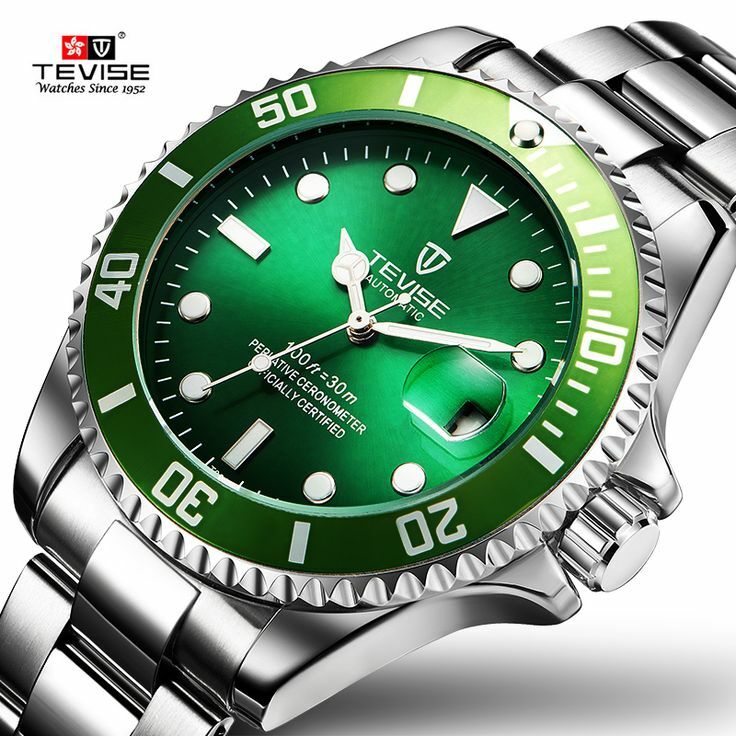 The TEVISE T801A comes with a clear circular display, a unique gear-shape bezel, and a durable and solid stainless steel strap. The hook buckle makes the watch easy to put on and take off and makes sure the perfect fit for your wrist. 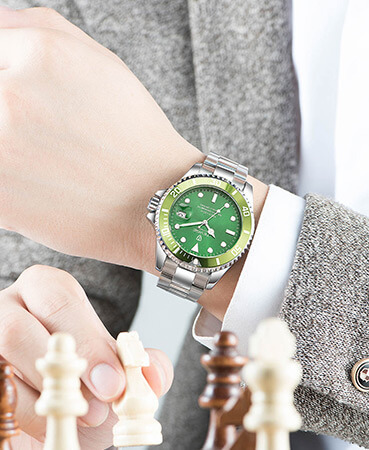 The best part — the watch is life water-resistant and perfectly suitable for those who love an active lifestyle. 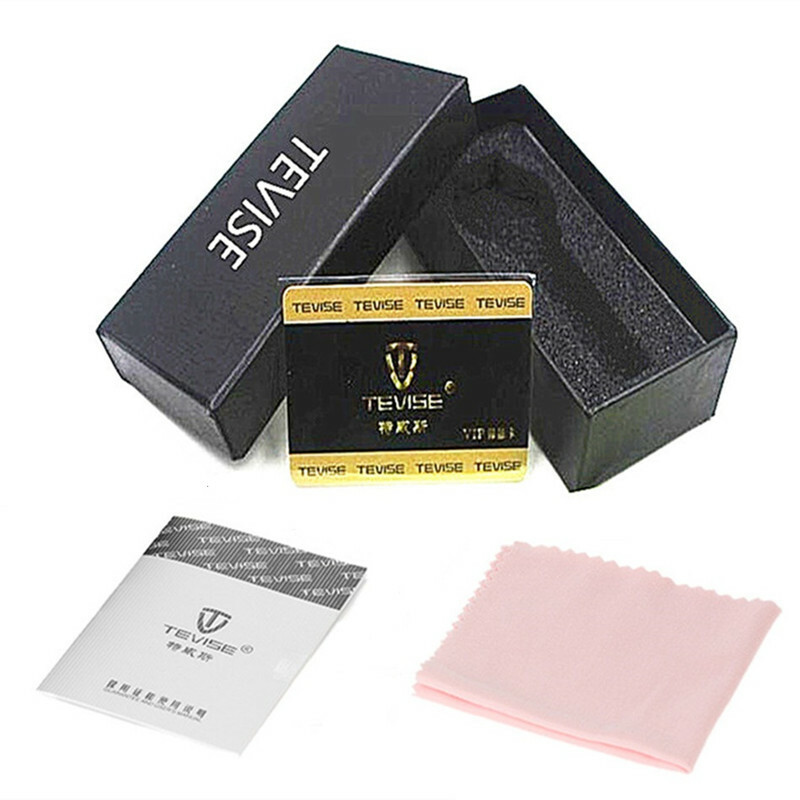 As an accessory, it will go well with any attire, whether you prefer formal clothing or casual wear. Anti-theft backpacks are all the rage these days — and the Tigernu laptop backpack comes with all the popular features you have come to love. First, there is the convenient design — perfect size for packing a laptop from 10.1 to 15.6 inches. More importantly, the Tigernu backpack is equipped with an external USB charging interface for easily charging your gadgets on the go without taking them out. With a dual anti-theft zipper, the backpack will keep unwanted “visitors” away from your valuables so you won’t have worry about pickpockets in crowded places. 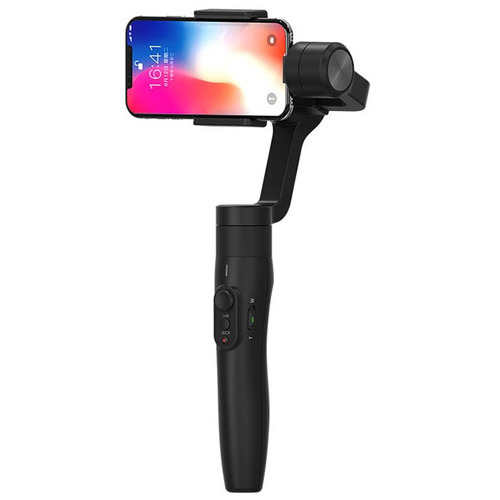 If your loved one is into action photography, then they will truly appreciate the convenience and functionality of a gimbal stabilizer. Hygiene is important: and it’s just as important to make sure your everyday rituals are efficient and productive. And this is what the Alfawise sonic electric toothbrush can take care of. 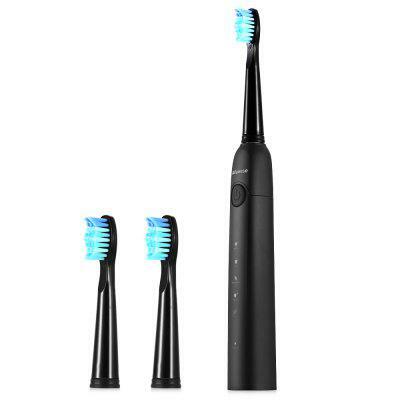 Capable of 40000 strokes per minute, the Alfawise toothbrush efficiently removes plaque and stains while the DuPont nylon bristle material ensures abrasion-free cleaning that is safe and healthy for your teeth. The brush features 5 modes: White, Clean, Sensitive, Polish and Massage, leaving its lucky owner with zero chances of getting bored. A full charge (less than 8 hours) is good for up to25 days of brushing and you get three brush heads together with the electric toothbrush. 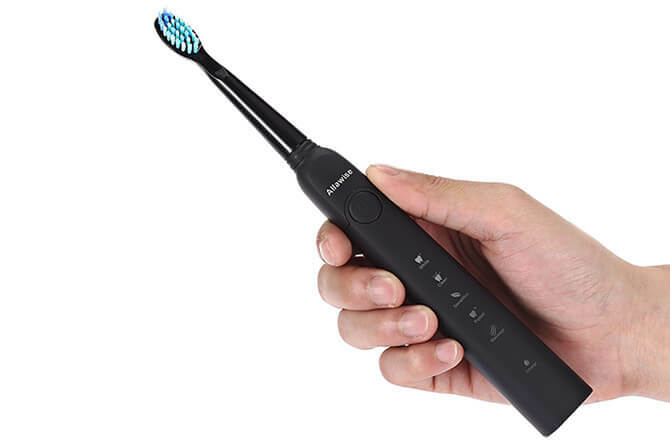 And not only that, coming with a 2-minute smart timer of 30-second interval, the toothbrush will also help you form healthy brushing habits. So, there you have it. Hurry up with your orders to avoid the pre-holiday rush and surprise your loved ones with quality practical gifts without breaking the bank.